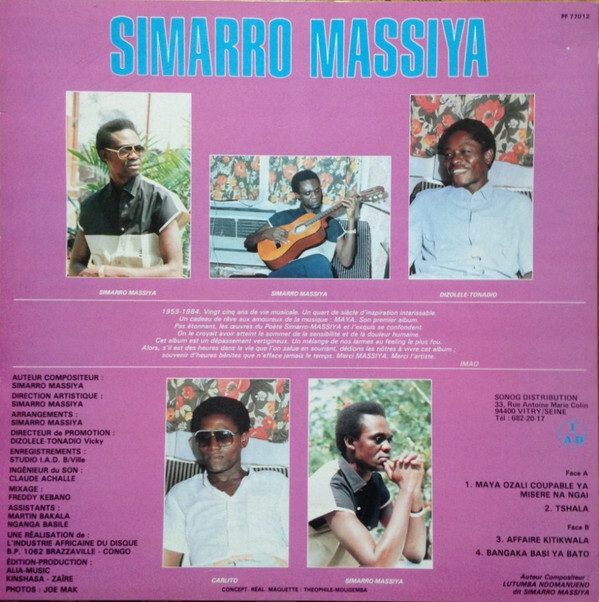 Congolese Music / What is the title of the first song ? Congolese Music / Did Lacoste ever released this song ? Congolese Music / Didn't OK Jazz sue Koffi for using a part of their song in Dit Jeannot ? 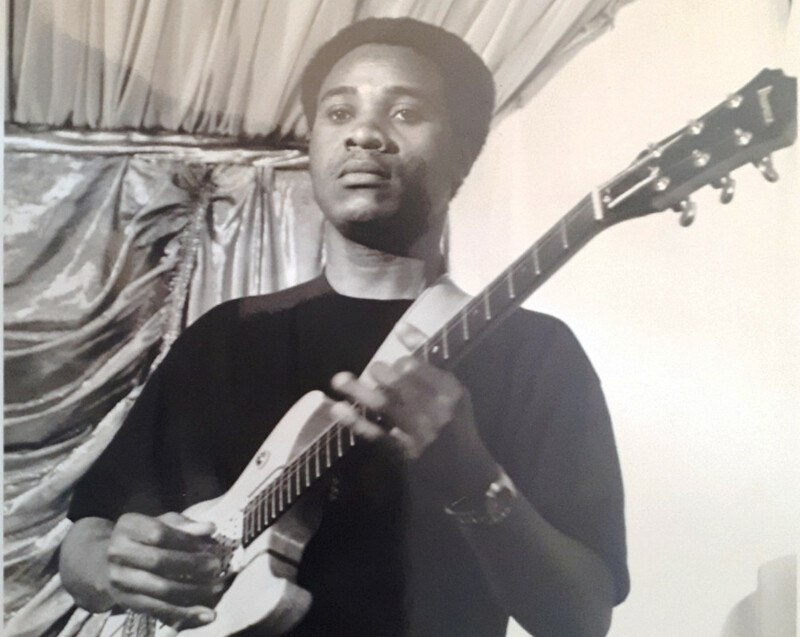 I respect Yoto "Delta Force" alot for the way he played Zekira & Nzete ya Mbila exactly how Shiro Vuemba used to play in it in the rehearsals when they were preparing the songs of Avis de Recherche before he died. Its a shame that he left Zaiko, he left them to early. He was very talented and could go very far. Back in 90s he was thinking that they would become big like Pepe Felly Manuaku, Roxy Tshimpaka, Rigo Star and Bongo Wende. Koffi Olomide lost a diamond, he was lucky that Yoto's friend Felly Tyson joined quickly to replace him in Quartier Latin when Yoto decided to join Zaiko Langa Langa. Congolese Music / Volvo 840's song Nale in the Clan Wenge-album had a typical Brazza-rhythm. I wonder if Volvo Lukebuka didn't record that song with one of his previous band in Brazzaville before joining Madilu's band. I don't really know alot about music of Brazzaville (only a little bit about Extra Musica), but I wanted to know who inspired guitarists like Durrel Loemba, Roga Roga, Bondo Mania with that rhythm or was it something tribal L like that way music of Congo-kinshasa was heavenly influenced by the rhythm of the Luba-tribe in the 50's with Dr Nico, Grand Kalle, etc. 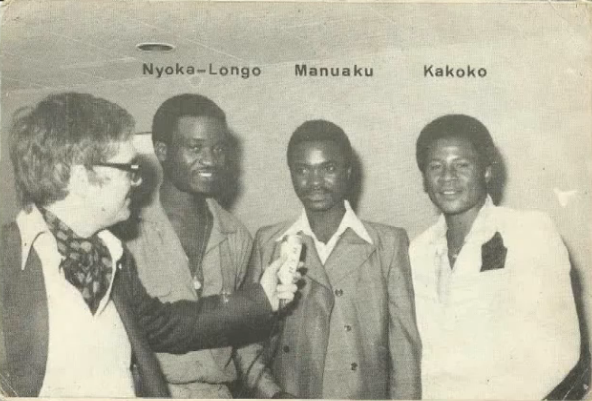 and in the early-mid70s by the rhythm of the Mongo with Stukas, Yoka Lokole, Isifi, Zaiko. 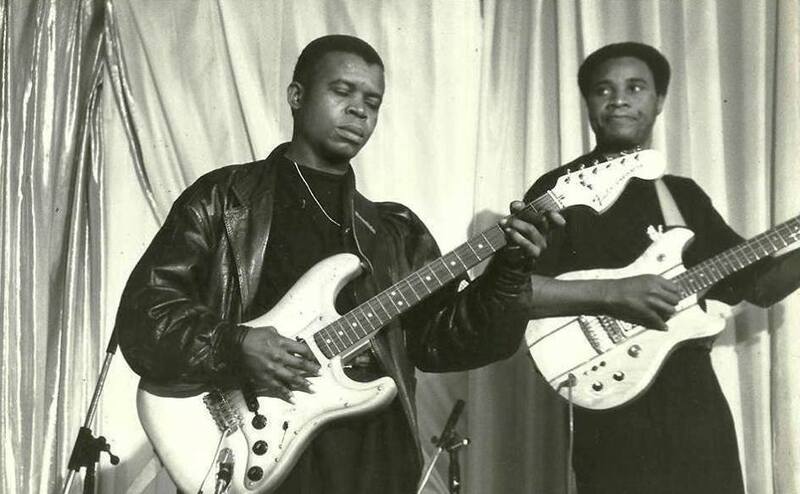 Congolese Music / Was Nyoka Longo refering with this song to his brothers of Zaiko Familia Dei? Was Nyoka Longo refering with the song Nzete ya Mbila to his brothers of Familia Dei who left Zaiko in 1988 ? and who started then struggling. Its always funny how bandleaders brag how they are perfect and like they don't do things wrong, etc. and that the people who left their band can do nothing with out them. 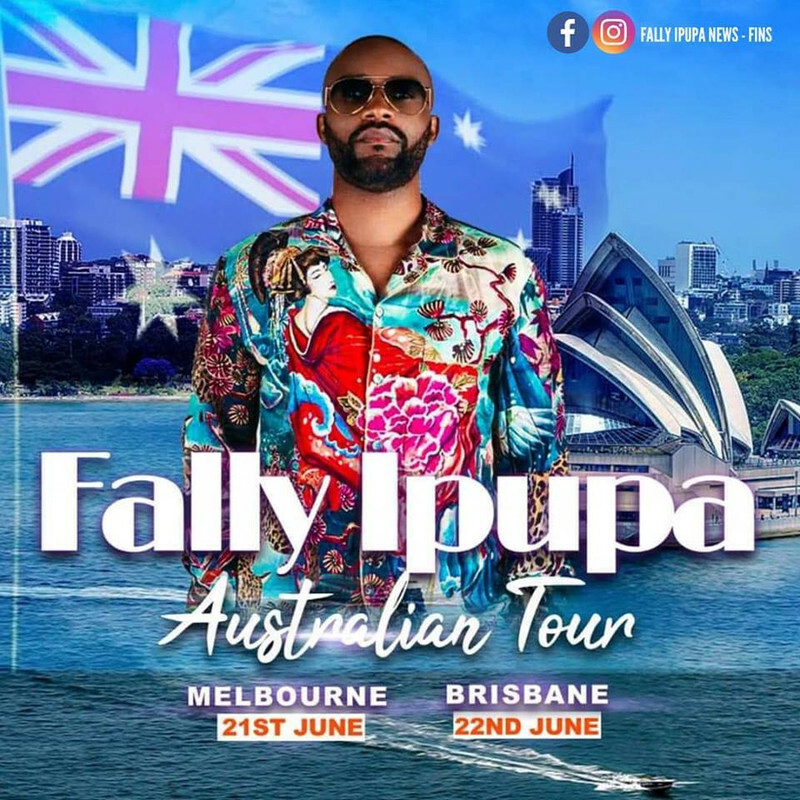 Congolese Music / Used Fally's rhythm player Zagalo to be Djuna Mumbafu's musician ? Congolese Music / Who's the real author ? Djuna Mumbafu or Gode Lofombo ? Congolese Music / Is Eric Menthe still in Wenge Maison Mere ? 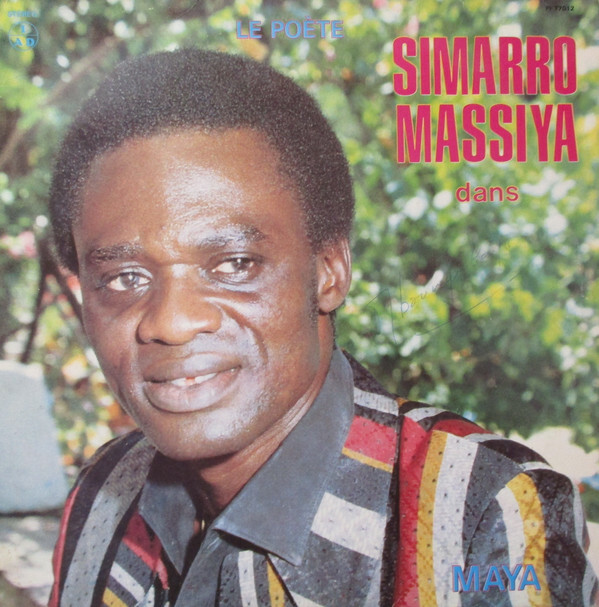 Serge Mabiala would sing this vocal (3:42 min) in the song Yandi Mosi.